Play games created by the community. 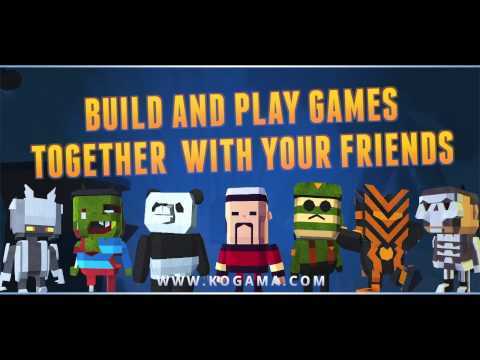 Build games with your friends. Share games with friends, family, and the world. Fixed error when an Elite joins the game.Fixed an error when entering the level tab in the accessory shop.